"Better is one day in Your courts than a thousand anywhere. I'd rather be a doorkeeper here than a king there. You made us kings here. In Christ we rule and reign. Your shadow is my habitat. You keep me cool and sane!" 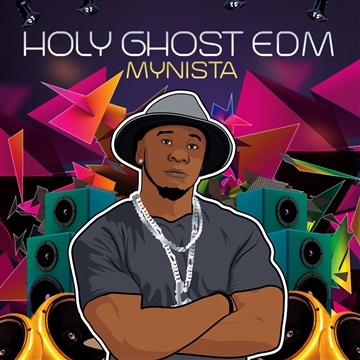 Mynista's new FREE EP HolyGhost EDM is here! Thx in advance for sharing this fire with your peoples! It's our prayer that this project becomes a source of strength for you as you move forward in the things of God! Produced and written by Mynista. *Light of the World Produced & written by Mynista & Cory Edwards.